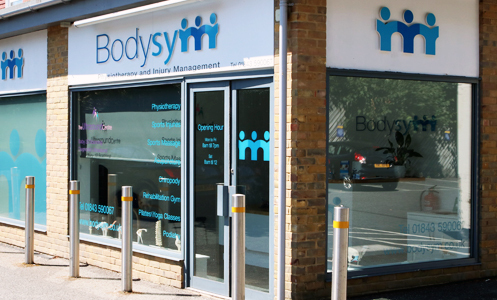 We are a health clinic specialising in the treatment of complex musculoskeletal conditions. Our team of highly experienced manual physiotherapists, sports masseurs and rehabilitation specialists aims to comprehensively treat and rehabilitate people from an anxious injured state to one of confident, painless, free-flowing movement. To excel at providing effective, evidence-based treatment of sporting, spinal and musculoskeletal conditions • To provide an innovative, professional service whose main focus is patient care • To share ‘best-practice’ strategies with our clients to help them prevent injury.